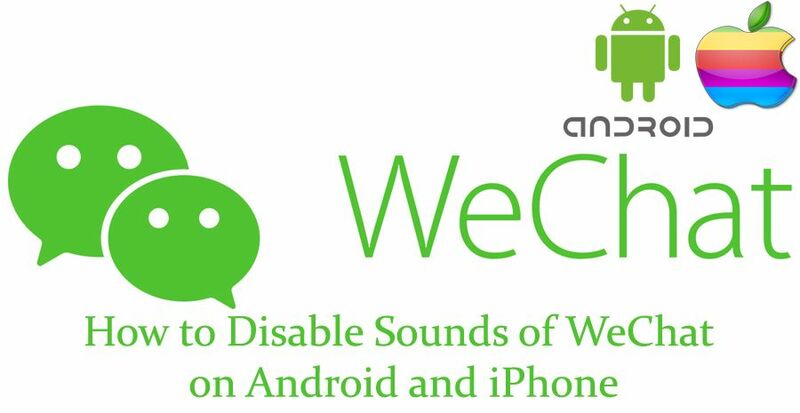 Sometimes notification sounds can be disturbing for WeChat users and they would like to disable them with multiple ways on iPhone and Android. There are some users who has not know about how to disable these and we will give a small information about them on here for turn off sounds of WeChat. We hope that it is going to be useful for them. 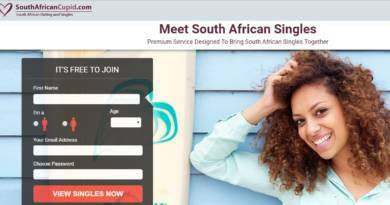 If you have any questions, you can ask our community forums or you can ask us though Q&A service. What happens if you turn off other notifications? Run WeChat in your Android or iOS device. At the bottom of WeChat screen, there is a “Me” section. Tap on that. You will see the “Settings” option at “Me” section and you will need to tap on that too. Tap on Notifications and you will see many options there. Such as New Message Alerts, Notification Center, Sound, In-App Vibrate, Moments Updates. Disable any notification you would like to disable from your device. To turn off WeChat notifications, you generally need to remove Sound, In-App Vibrate. What happens if you turn off other notifications? If you remove “New Message Alerts” notification, you will not see that you have received a message from someone on your phone screen. If you disable Notification Center, you will receive a notification that you have a message but you won’t get information about sender and summary of the message. If you turn off Moments Updates, you will not see a red dot for friends in new messages.